Lisbon is betting that hosting the Web Summit, Europe’s largest tech event, will spur the growth of startups and draw foreign investors, helping it compete with the continent’s main innovation hubs. Portugal, struggling with a high debt and low growth, requested a three-year €78 billion international bailout in 2011 that imposed higher taxes and steep spending cuts. While the crisis hammered the economy, depriving it of state funding and easy bank loans, it also drove change, pushing people to come up with new ideas for businesses – many of them tech startups. During the first half of the year the number of new companies that were created was 3.3 times higher than the number of firms that went under, according to government figures. To fuel the expansion of the startup sector the government lobbied hard to bring the annual Web Summit to Lisbon. The tech expo has been held every year in Dublin since its launch in 2010. Some 50,000 participants and 15,000 companies from around the world are expected to attend the November 8-10 event, nearly double the 27,500 people who attended last year. Lisbon will host the annual event until at least 2018. Portugal’s Secretary of State for Industry, Joao Vasconcelos, said he hoped hosting the event will give rise to a new generation of entrepreneurs. “A Web Summit generation, with a global mentality,” he told AFP. “We are a peripheral market, the digital economy is a unique opportunity for Portugal,” added Vasconcelos, the former head of a Lisbon startup incubator. 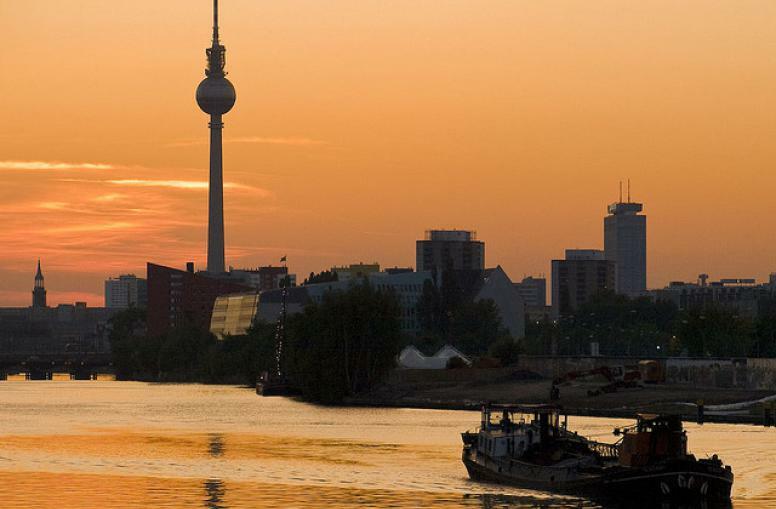 A new study confirms Berlin is the start-up capital of Europe but for those responsible for the sector’s success it is no time to rest. EURACTIV’s partner Tagesspiegel reports. Web Summit chief executive Paddy Cosgrave said the strong government support given startups in Portugal was one of the reasons why he moved the event to Lisbon. “They recognise the value of technology and want to put Portugal on the map as a tech hub,” he said. The Portuguese capital is well placed to become a tech hub because it has strong infrastructure, a “vibrant tech community”, cheap rents and an educated workforce that is fluent in English, Cosgrave said. “These are all key factors for making a good environment for startups,” he added. The city has already given rise to a number of “brilliant” new firms with strong growth potential such as Codacy, which has developed a software tool that automatically reviews computer code, said Cosgrave. The company, which employs 16 people, won the Web Summit Pitch competition in 2014. “The Web Summit will place Lisbon amid the European startup capitals, alongside London and Berlin,” said Codacy co-founder Jaime Jorge, who often travels to Silicon Valley in California, the heart of the tech universe, to drum up business. 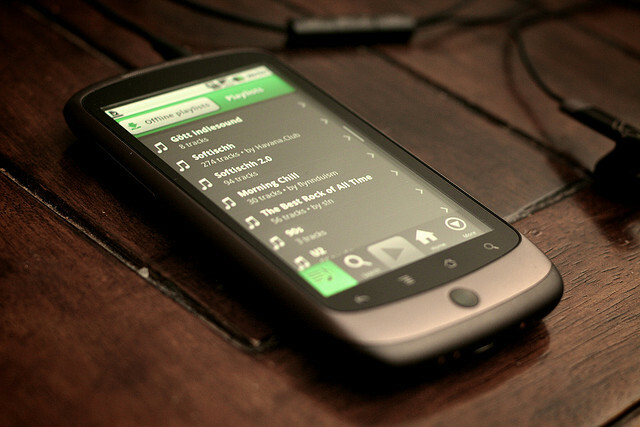 Codacy is one of 40 Portuguese startups that have raised at least $1 million each from investors. Since 2010 they have raised a combined total of more than $166 million, according to a European Commission report on Portuguese startups published last year. While the figures trail those of Britain, Germany and France, the report said “the data tells you how recent and strong is the growth of the Portuguese startup ecosystem”. The Commission’s initiative on startups has revamped its image, and is speeding up a campaign to catch the attention of Europe’s entrepreneurs. Ricardo Marvao, co-founder of Beta-i, a non-profit that helps startups develop by providing office space and free legal consultancy, said “2015 was a turning point” for Lisbon’s notoriety as a startup centre. “When a dozen Portuguese startups raised five to ten million euros each in just a few months, investors started to show interest in what is happening here. 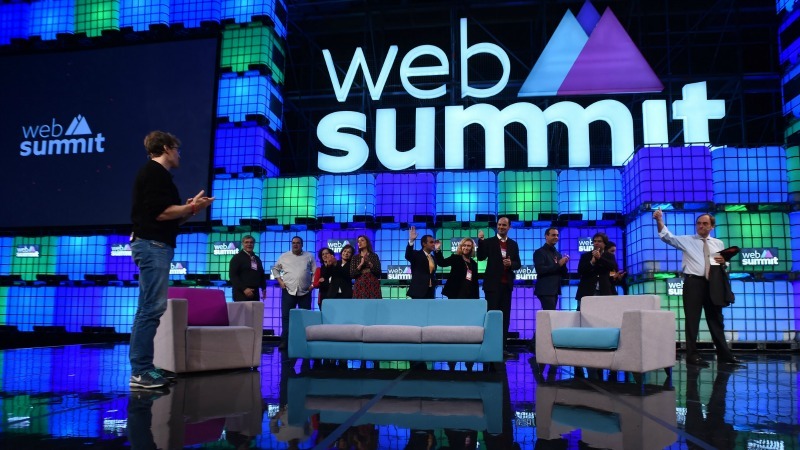 With the Web Summit, the hype around Lisbon will rise,” he added. Foreigners are behind many of Portugal’s new startups. Of the 220 firms that took part in the Lisbon Challenge, a three-month startup acceleration programme organised by Beta-i in 2013, roughly two-thirds were founded by foreigners who were drawn by the city’s low costs and mild weather. Among them is Moneytis, an online comparator of money transfer services founded in 2015 by two Frenchmen. After eight months in Amsterdam they moved to Lisbon because they were looking for a “flourishing environment that is cheaper than Paris or London”, said Moneytis co-founder Christophe Lassuyt. “Lisbon has great chances in Europe. The city has already proven itself to be a good springboard for startups and the Web Summit will be a great opportunity to meet major investors and partners,” he added. Europe needs to cash in on the data economy—and in a lot of ways, it already is, argues Paul MacDonnell.